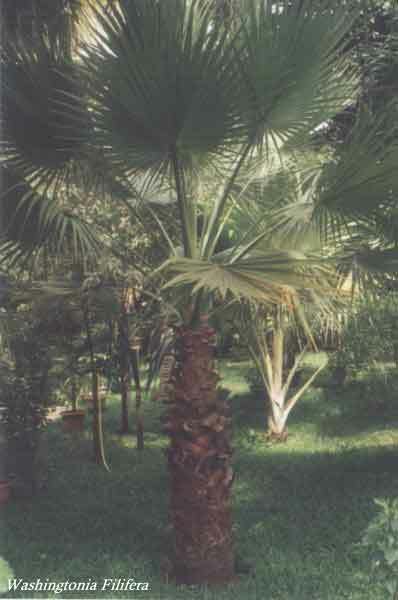 Description: Also known as Desert Fan or Washington Palm. A large palm for the home garden so a choice of location is important. Grows best in full sun in a rich organic soil that is free draining. Also common in Perth area.